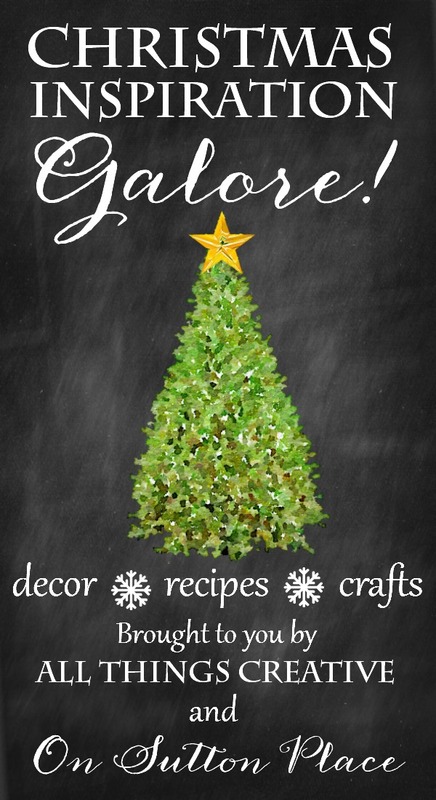 Hello and welcome to the Second Edition of Christmas with All Things Creative! 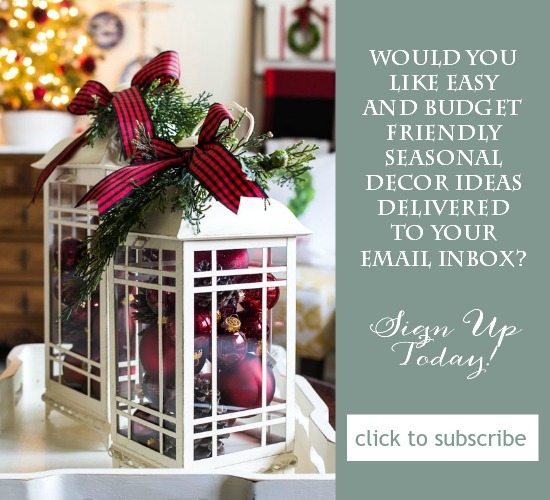 We have gathered amazing projects, recipes, crafts and decor ideas, together in one place, so you can have inspiration galore right at your fingertips. I hope you have time to take a look…or pin this so you can come back later. 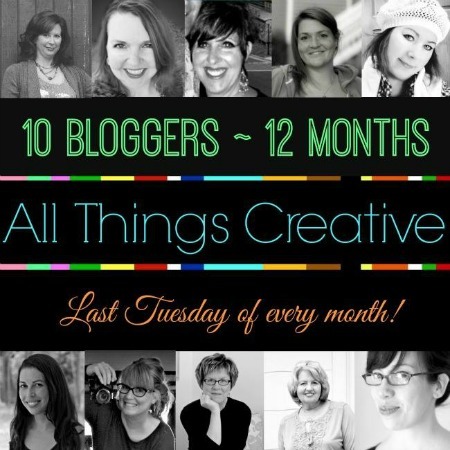 Before you get to the links I want to take this opportunity, as we approach Thanksgiving Day, to thank this group of bloggers for showing up every month for this event. As we have all grown, so has All Things Creative. We have 2016 mapped out already with never-before-seen themes and ideas. We also want to thank all of you, our readers. We don’t take for granted your support and wish you abundant blessings during the coming holiday season. Now on to the fun…enjoy! Thanks for hosting love all the creatively, Happy Thanksgiving to you. Ann, hope you have a very Happy Thanksgiving with your family. I purchased your reindeer pillow and I love it !! (Society 6) Enjoy your blog sooo much, too! Thanks to you and the amazing bloggers for sharing these great ideas. I have already found a wreath I will make for my front door…..Happy Thanksgiving to all!!! !